Yabba Dabba Do, fellow homo erecti!! 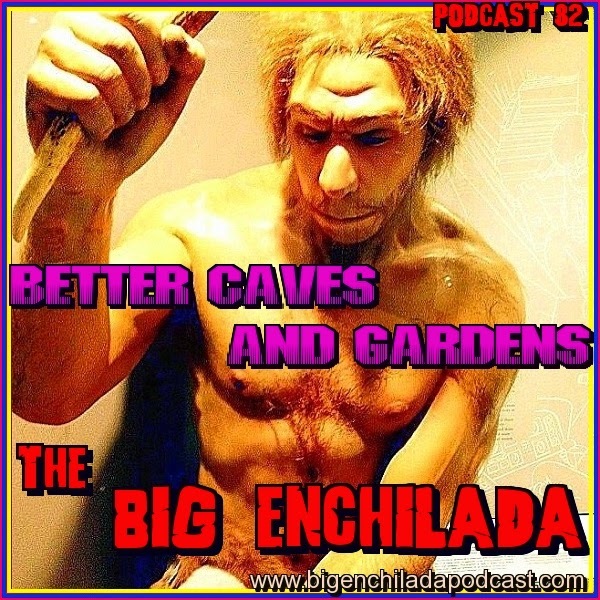 This month the Big Enchilada is going to get down to the bedrock of rock 'n' roll with some modern Stone Age sounds. Let's take the average caveman at home. Listening to the Big Enhilada. Sometimes , he'd get up , try to do HIS thing.....DANCE ! DANCE !!! !